How do signs function as marketing devices? Why is the right sign important to my business? 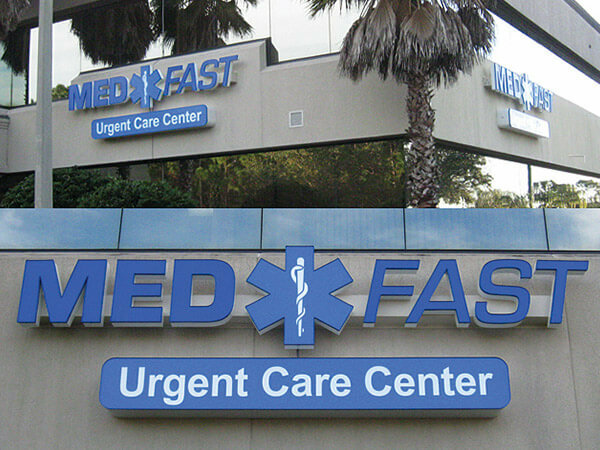 SignAccess specializes in design, fabrication and installation of architectural and electrical signs all over Central Florida. Highly experienced in the sign industry, we are experts in image management, expansion, mergers, acquisitions and re-imaging for business. 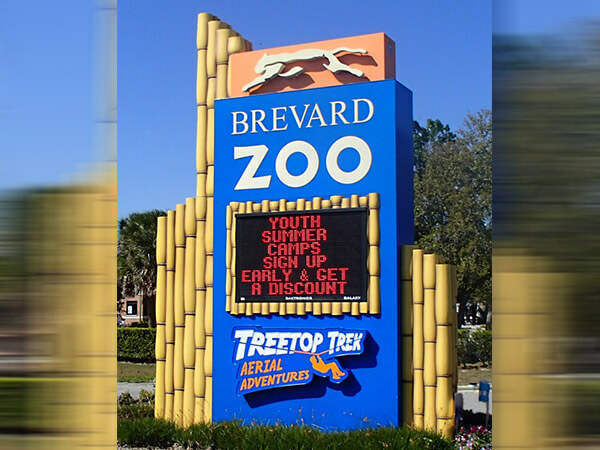 Here at SignAccess in Melbourne, FL, we understand that effective outdoor advertising can be extremely beneficial, and even crucial, to a business' success. 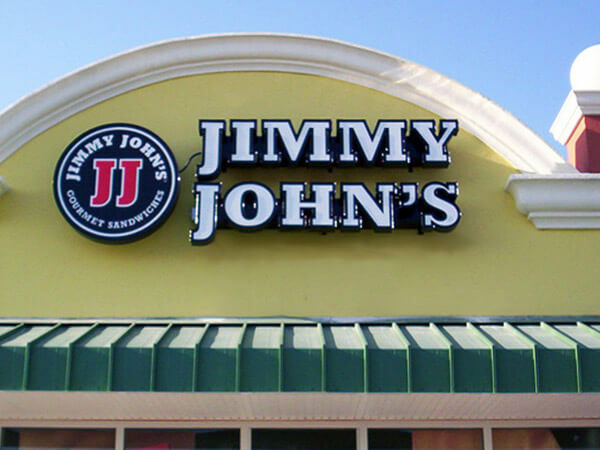 Most often, the first thing a consumer sees indicating your business is the physical outdoor sign and/or logo. Potential clients are heavily influenced by visual cues, which is why it is important to have an aesthetically pleasing representation of your business, products, or services, especially outside of its physical location. Effective signage can prove as a great revenue generating investment, when used properly. SignAccess utilizes our staff's extensive design knowledge to create a visual "footprint" of your business to embed in the consumer's memory that will hopefully stick and be passed on verbally to other consumers. A business' sign is not just an indicator of the storefront location, it is a conversation starter that can lead to further transactions with members of the community, like in Melbourne, FL. Essentially, what you are doing with your signage is networking. Our experts pride themselves in their professionalism and experience to create the highest quality signage using the most technologically advanced resources available. Created to provide the corporate sign buyer with a professional experience, SignAccess operates in a consistent and predictable manner. 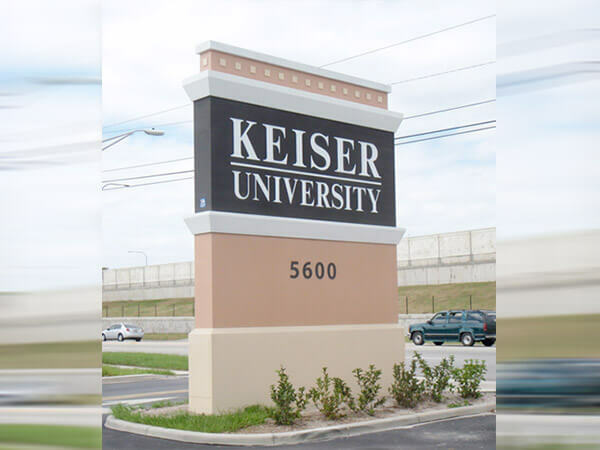 We are committed to making your sign-buying experience as convenient as possible while saving you time and money. 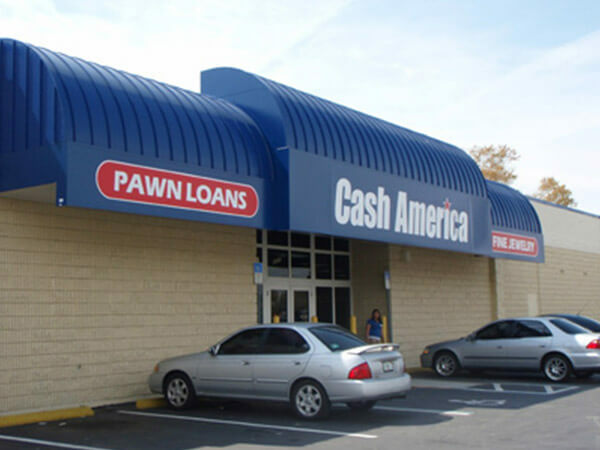 Call (800) 930-5818 to discuss your options and build the best sign for your business. SignAccess in Melbourne, FL has a talented and experienced awnings and canopies division prepared to take on the unique challenges of your building project. We can fabricate anything, from decorative elements, to shutters, fabric awnings and metal canopies. SignAccess is equipped with the latest technology, expansive facility and a skilled team ready to take on any project. 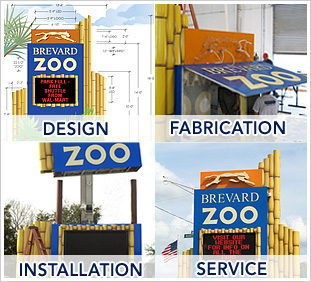 From start to finish, we take care of all your signage needs!